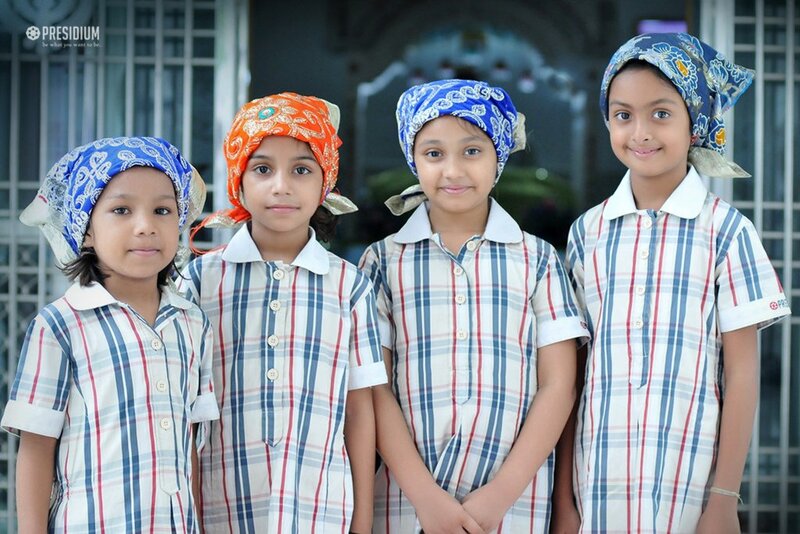 An ultimate source of social cohesion, religion upholds certain ideas and values that can help young generation to become the 'socialized citizens of tomorrow'. 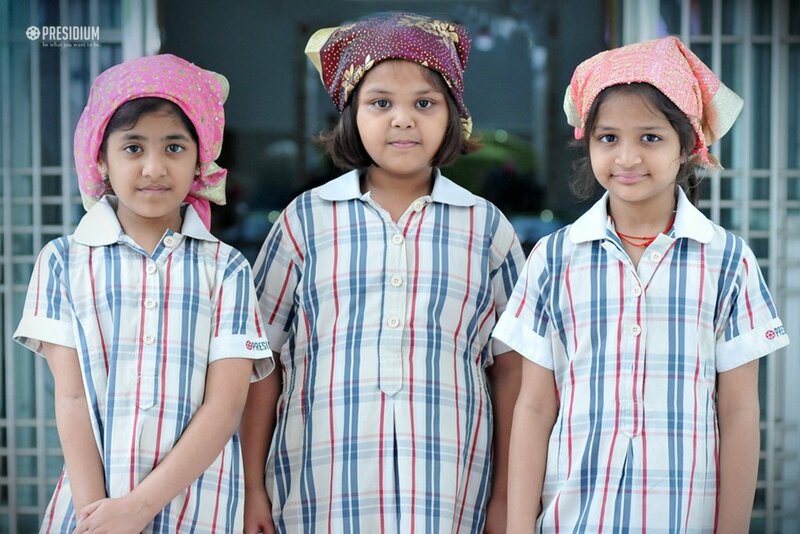 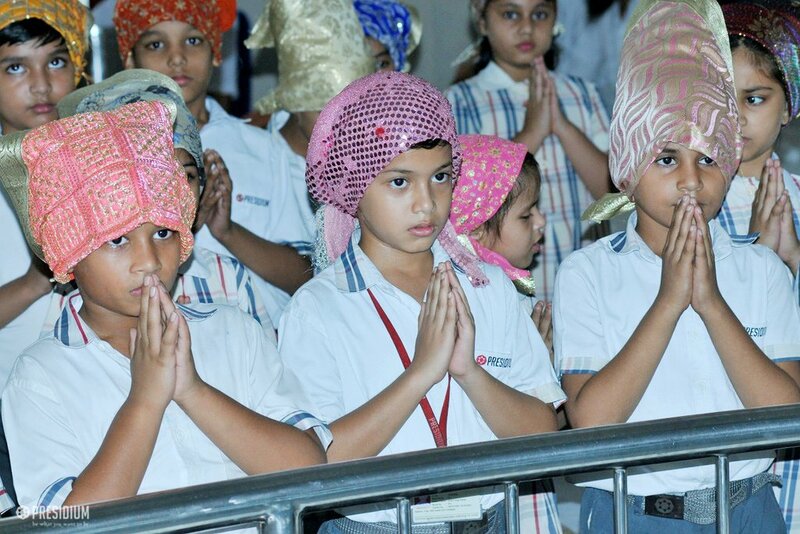 To make the Presidians realize this and understand their theme 'religious communities' better, the students of grade 3 of Presidium Faridabad were recently taken to visit temple, church and gurudwara in the nearby area. 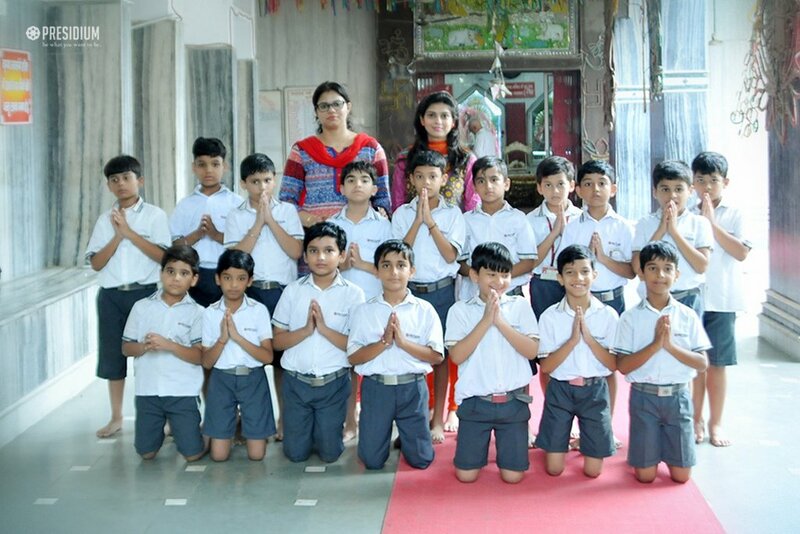 At all these religious places, the children interacted with the priests and came to know about the various interesting facts about each place. 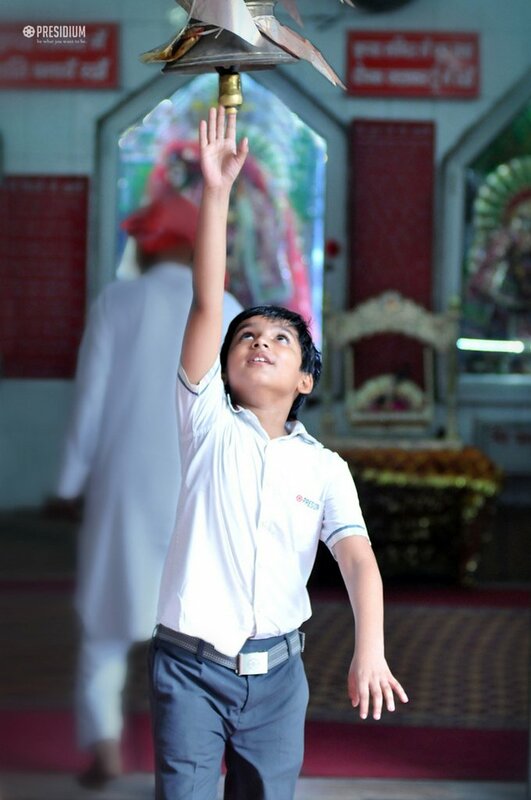 It was indeed a great learning experience for our growing up Presidians as it summed up the purpose of religion - to control yourself, not to criticize others.